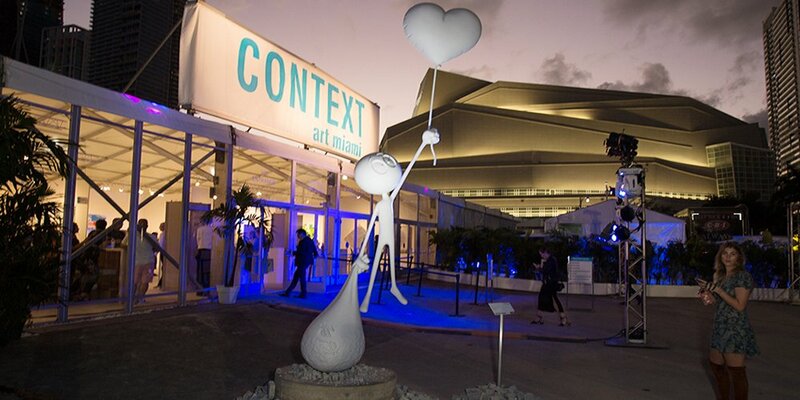 Art Miami maintains a preeminent position in America’s contemporary art fair market. 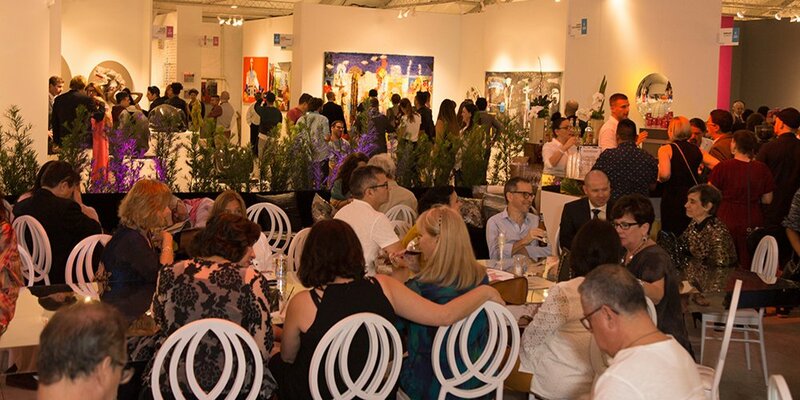 It is the “can’t miss” event for serious collectors, curators, museum directors and interior designers, who are present from the moment the doors open. Art Miami provides an intimate look at some of the most important work at the forefront of the international contemporary art movement.